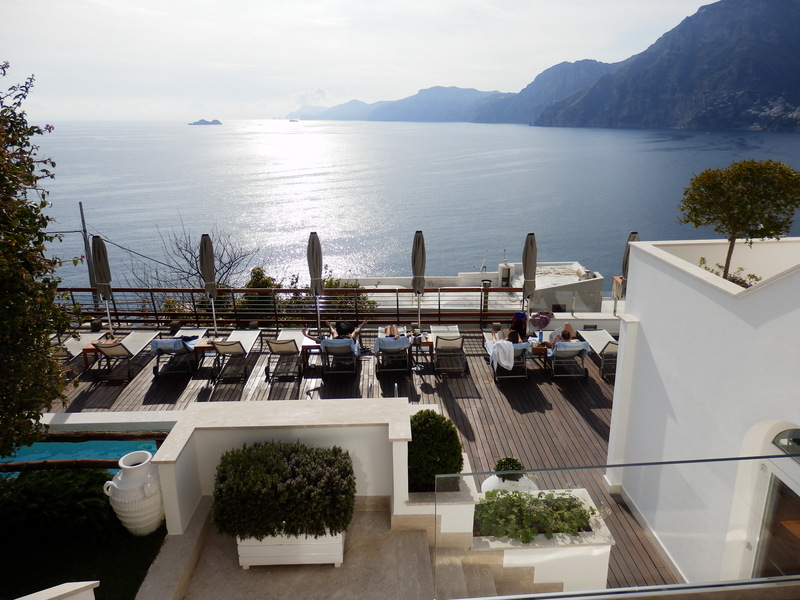 Today (April 23, 2014): Review of Casa Angelina, a hidden gem of the Amalfi Coast (Italy). 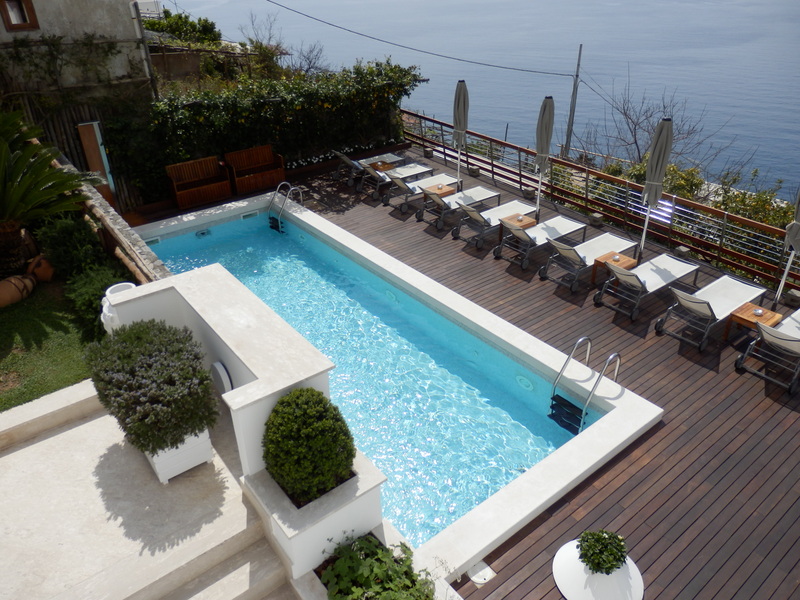 Casa Angelina is a small, white-themed boutique hotel that emerges gleaming from the rocks on the Amalfi Coast. The latter is Europe’s most beautiful stretch of coast, where cliffs terraced with scented lemon groves sheer down into sparkling seas, whitewashed villas cling precariously to unforgiving slopes while sea and sky merge in one vast blue horizon. 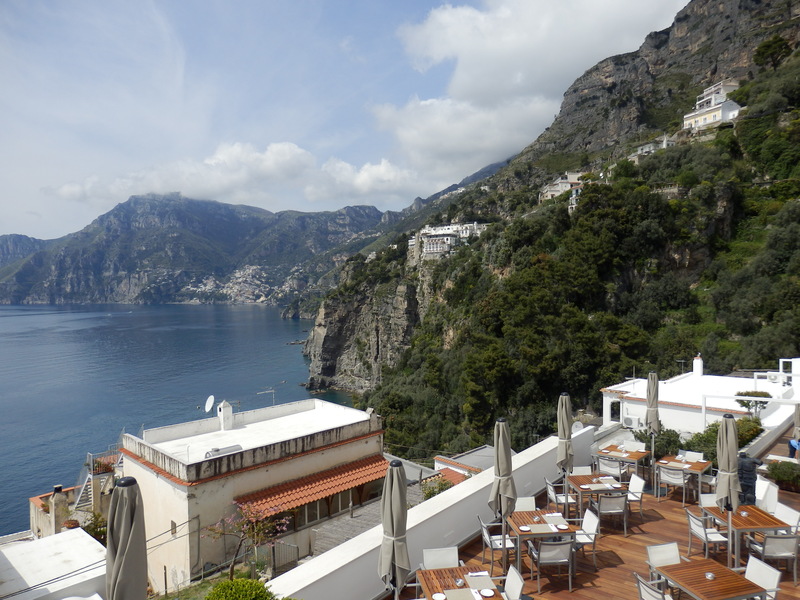 The hotel is located along one of the most scenic roads in the world, in the small village of Praiano, 6 km from the famous but very touristic and crowded village of Positano. Casa Angelina features in my top 10 lists of Italy’s most beautiful villages, restaurants with views that match the food, and swimming pools with stunning views. 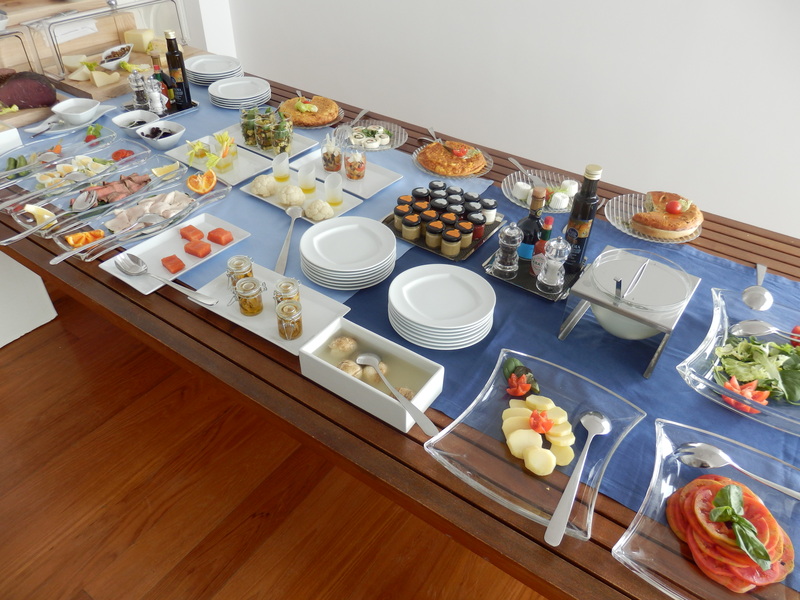 The star attractions of the hotel are without any doubt its spectacular views, well-trained staff and phenomenal food. 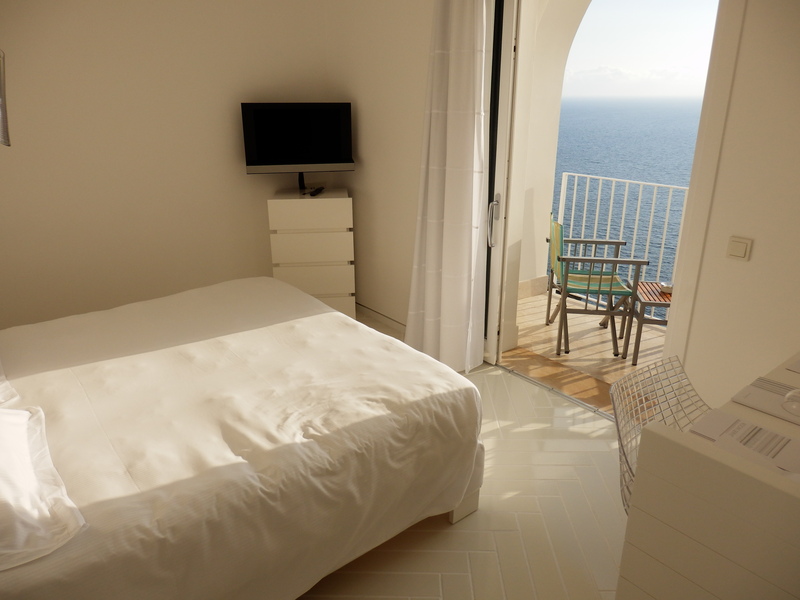 It’s hard to imagine a more majestic location than the one of Casa Angelina in the small village of Praiano, perched on the Amalfi coastal cliffs between towering mountains and the deep blue Mediterranean sea. 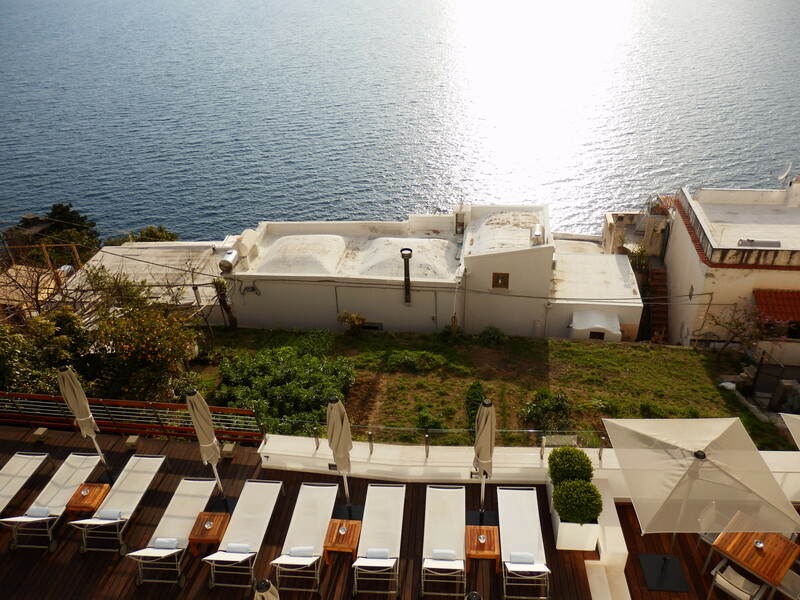 From almost every corner of the hotel, the ocean view spreads out before you like an azure blanket, disturbed only by the island bumps of Capri and Li Galli into the horizon. 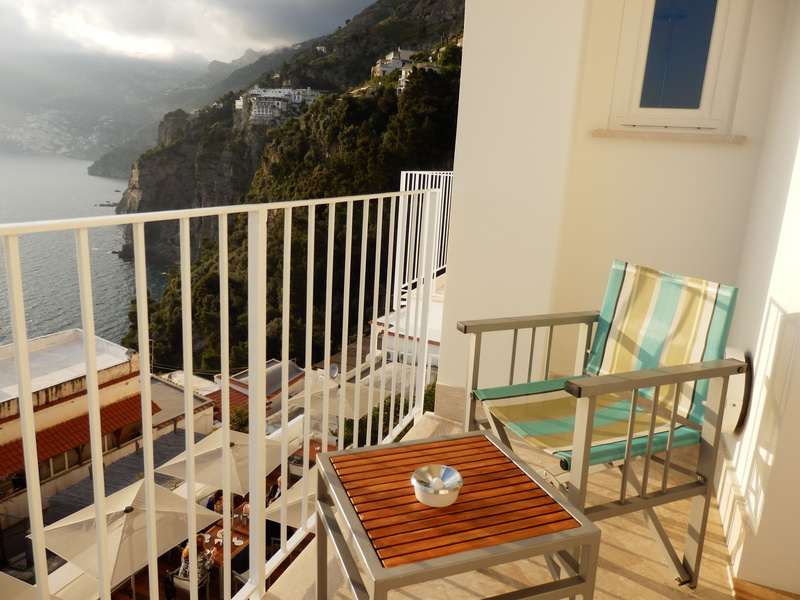 This has to be one of the best views on the Amalfi coast because Praiano is located on a rocky outcrop allowing glorious views on the coastline itself towards the romantic village of Positano. 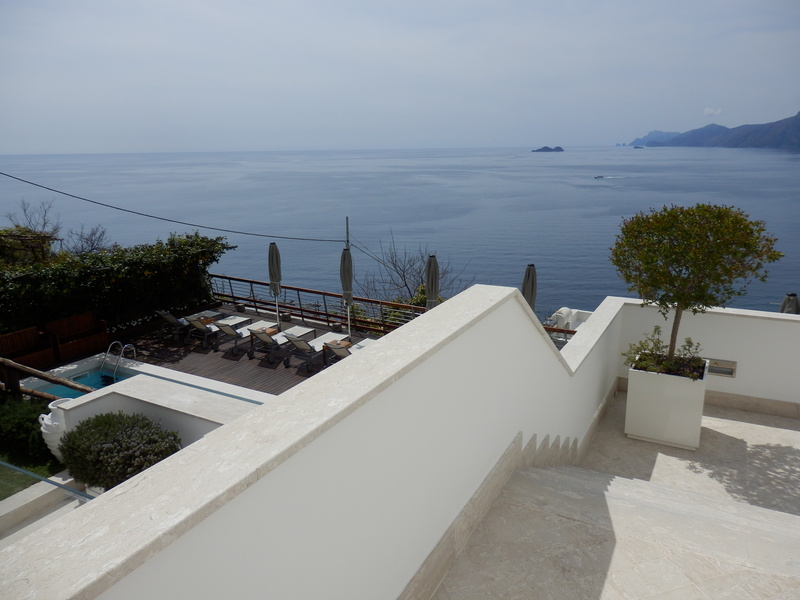 Casa Angelina is oriented toward the west, meaning that you will enjoy the evening sun until it disappears behind the mountains about 20 minutes before sunset (something that is not the case with most hotels at Ravello or Positano that are in the shade starting late afternoon). 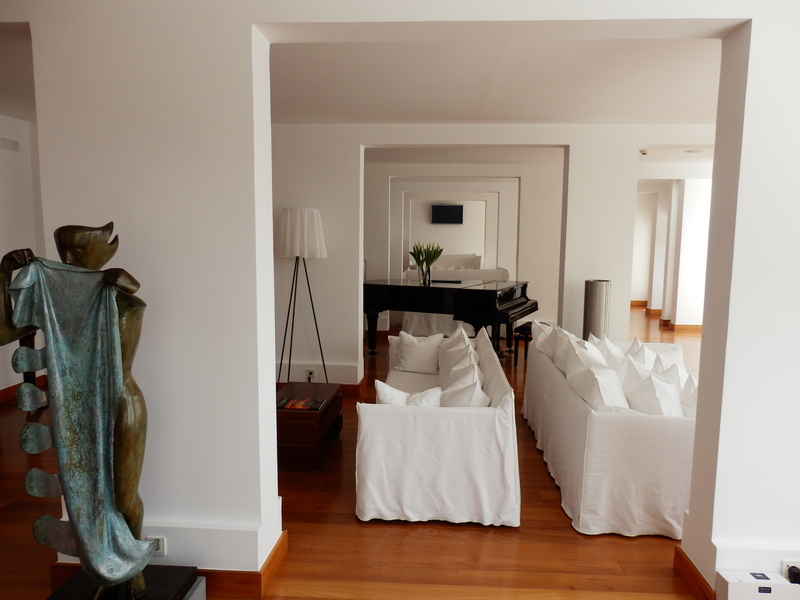 With its white, minimal and monochrome interiors, Casa Angelina’s modern design is a tasteful alternative for its classic Italian environments (most other luxury hotels in the area have a traditional 19th-century style). 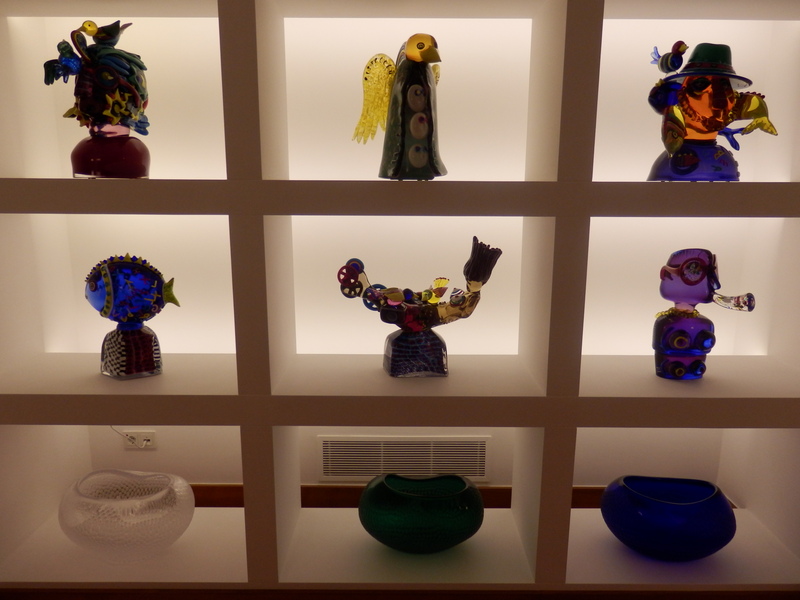 The white hotel interiors contrast with the bright colors of contemporary art including Murano glass specialties, bronze sculptures, and original oil paintings dotted around the communal areas. 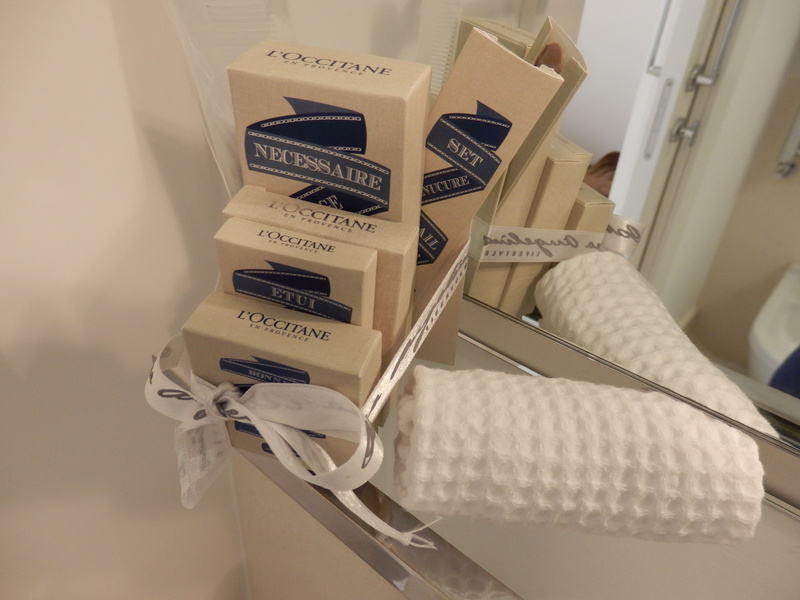 Service is simply phenomenal! 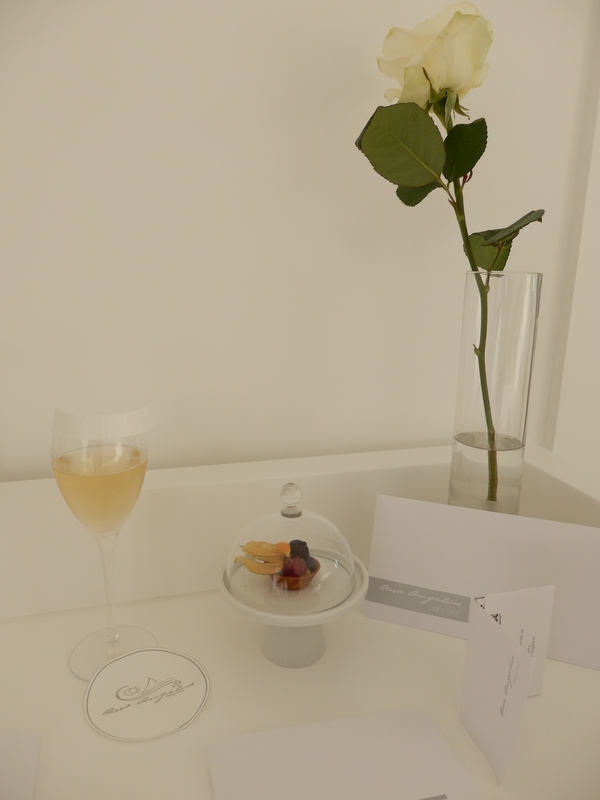 The staff and management are highly skilled and offer the best service you could wish for (on pair with the service you would expect at, let’s say, an Aman resort). Whether it is near the pool, at the restaurant or in the bar, you will be served with a smile and discrete professionalism. 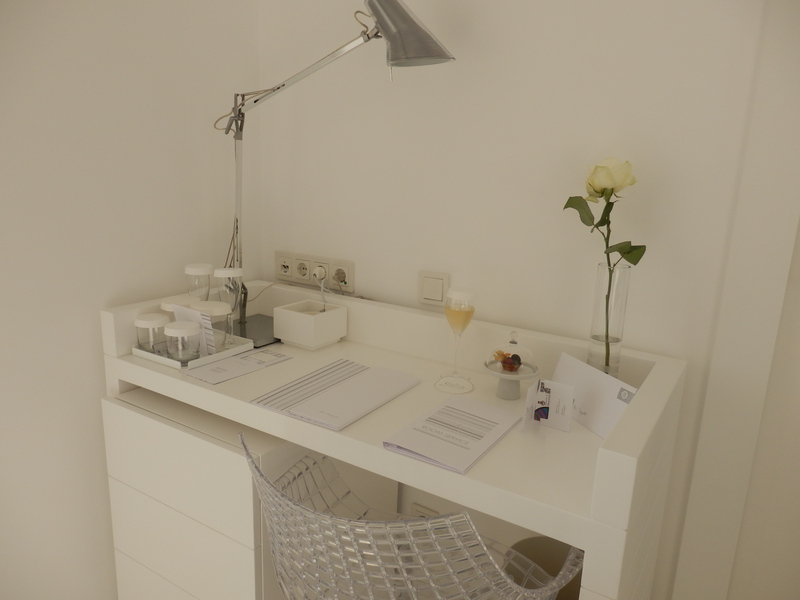 The rooms and suites are exquisitely contemporary, the clean lines and white furnishing offsetting the amazing views of the Gulf of Salerno and the Amalfi Coast itself. 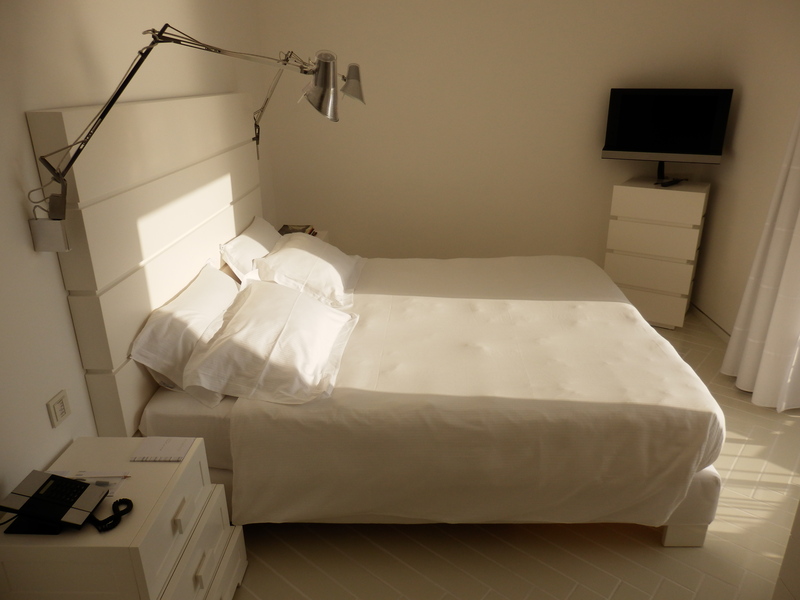 Beds are comfortable and shrouded in soft white cotton sheets. 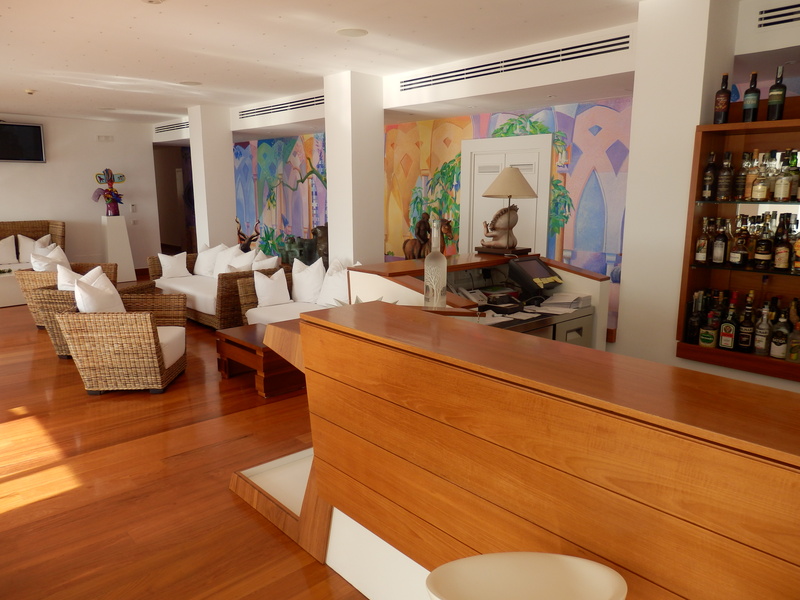 All bedrooms have flat-screen TVs and free internet access. 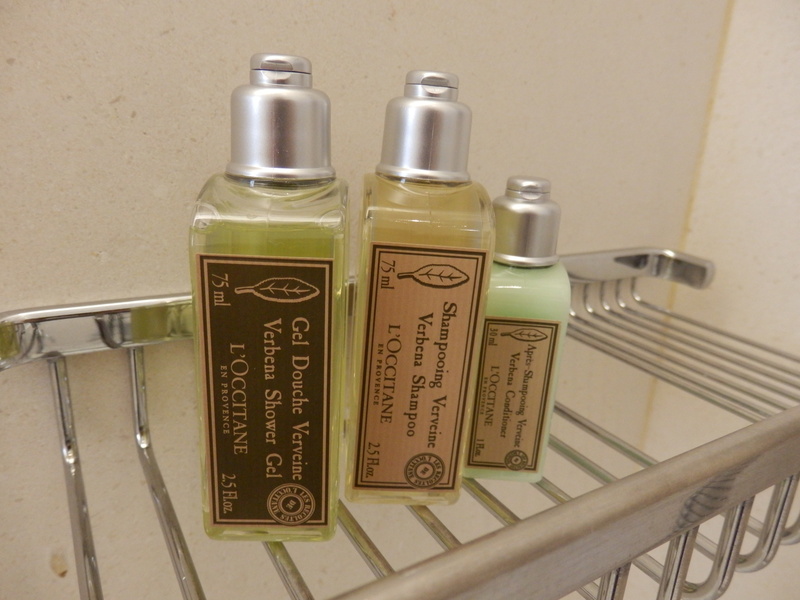 Bathrooms are fully equipped and come with luxurious l’Occitane toiletries. 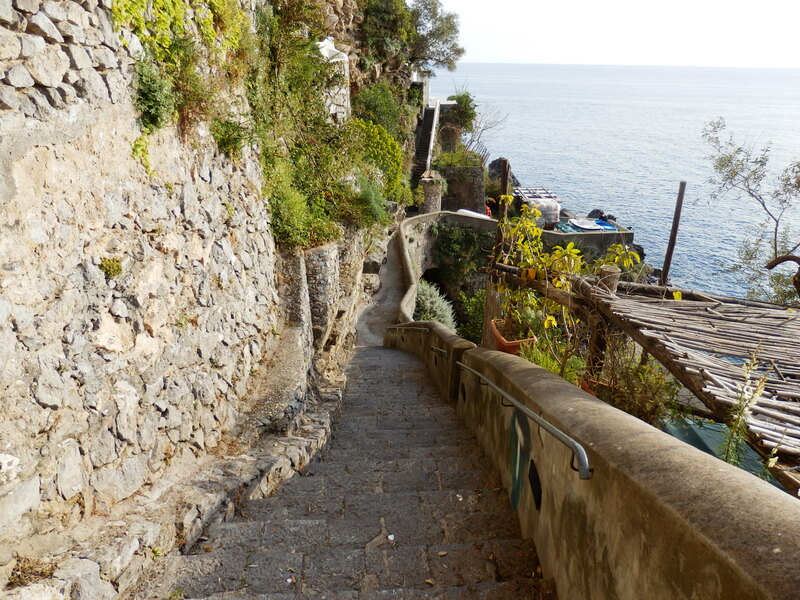 After a (half) day of sightseeing, you can dip your toes into the Mediterranean Sea in the private, tranquil and picturesque cove of La Gavitella (with a small beach and rocky terrace), which is accessed by a private glass elevator and 200 steps. 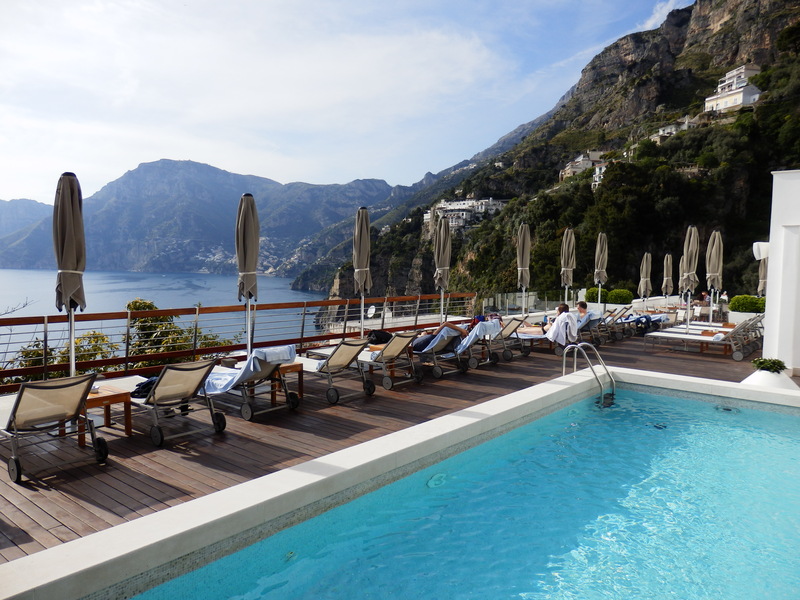 This is a huge advantage over many other grand hotels of the Amalfi coast, which mostly don’t have immediate access to the Mediterranean Sea. Casa Angelina has two small pools. 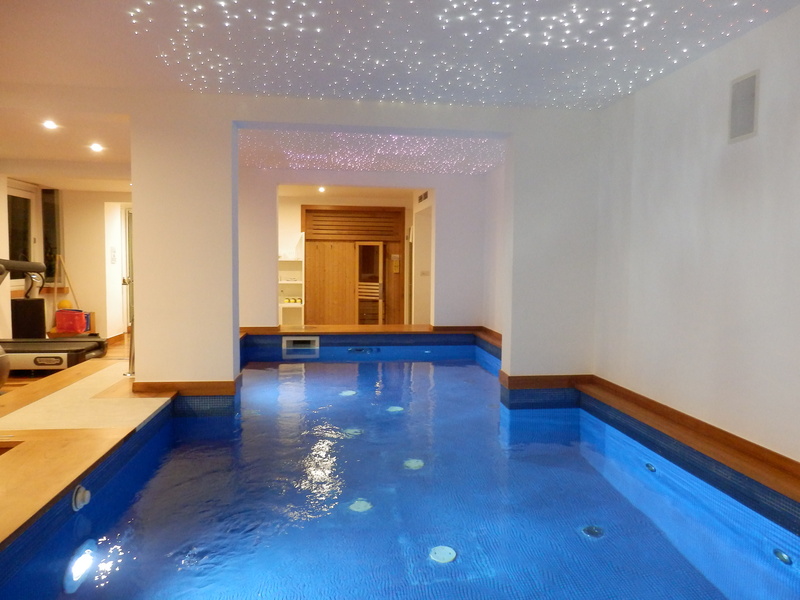 Inside the hotel, in the small gym, a heated hydrotherapy pool bubbles away under a constellation of fibre optics on the ceilings. Out on the decked terrace, a sun-warmed counter-current pool is surrounded by white loungers and parasols (with views to die for). 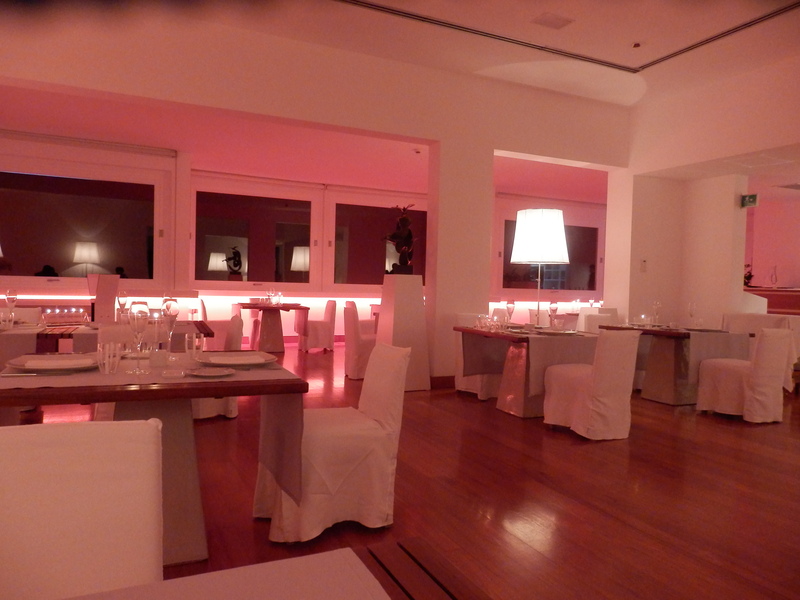 The food is one of the highlights at Casa Angelina (simply the best hotel food that I ever had). 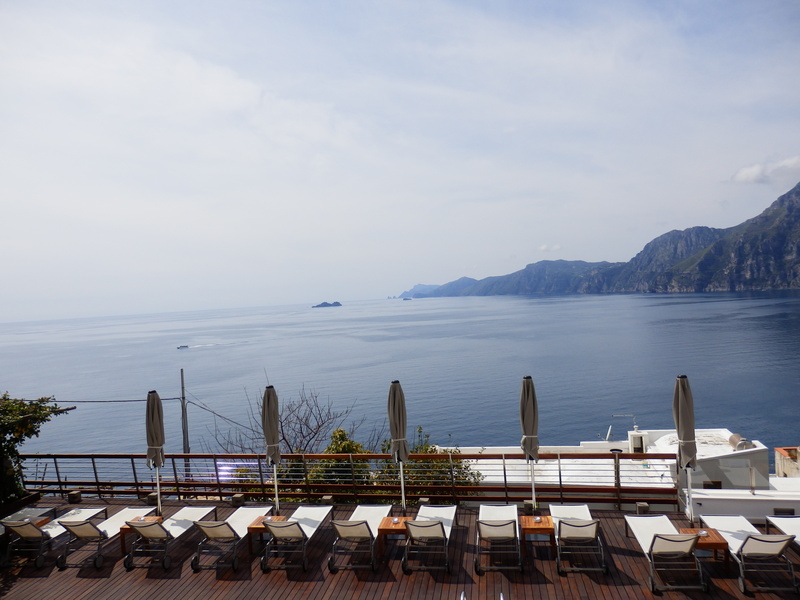 The signature restaurant, Un Piano nel Cielo (‘a floor in the sky’) has a top-floor terrace with yet more amazing views of the Amalfi coast. 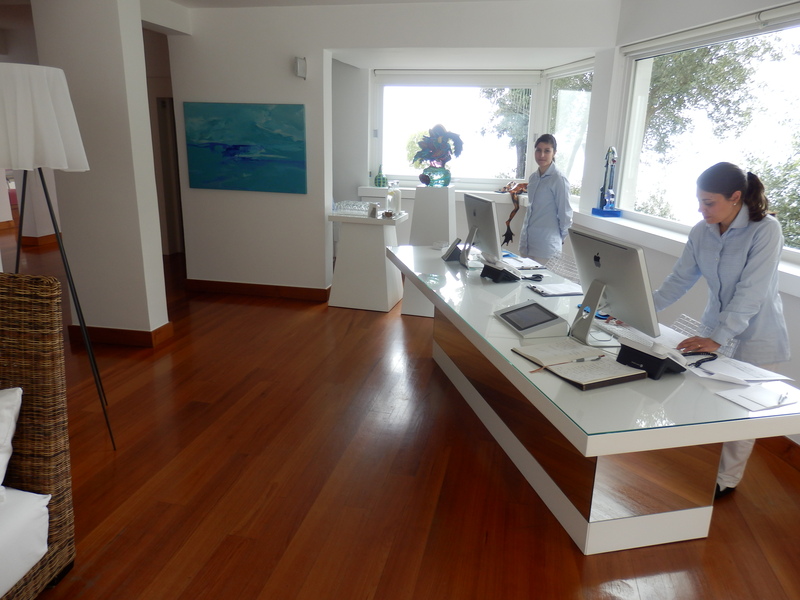 The indoor area is fitted with wall-spanning coast-facing windows, so you can still admire the vista. 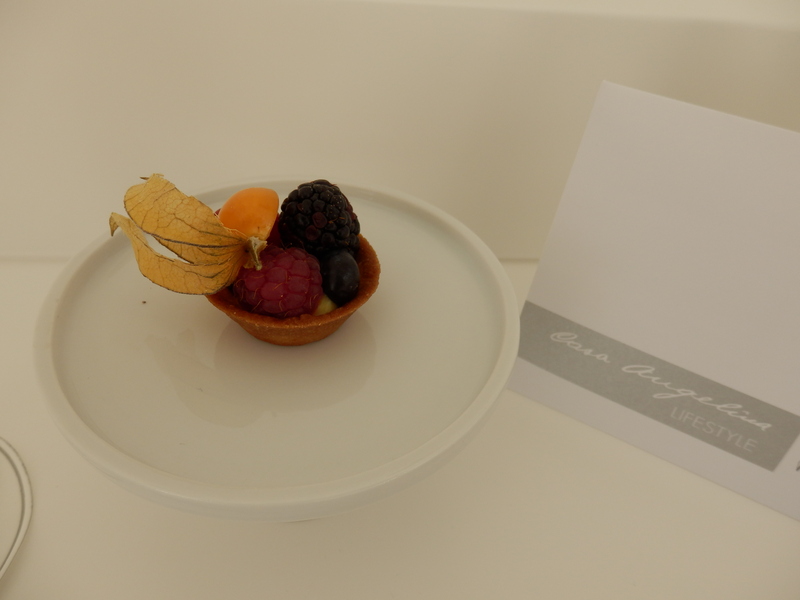 The food, as well as its presentation, is simply fabulous and the service incredible. 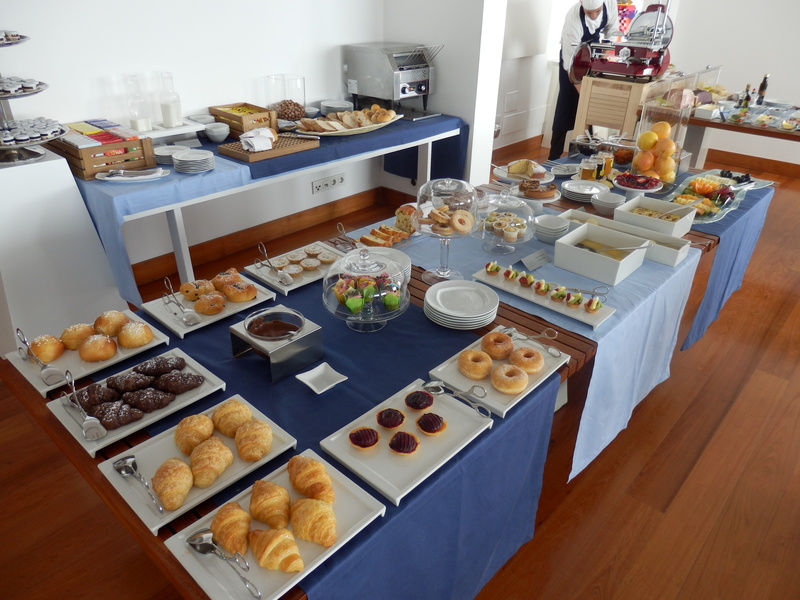 Breakfast buffet is also displayed in Un Piano nel Cielo and is another highlight with a very diverse breakfast spread (on pair and even out-classing buffet breakfasts served at the properties of the most luxurious hotel brands in the world). Children under 12 years of age are not allowed, so tranquility is guaranteed. 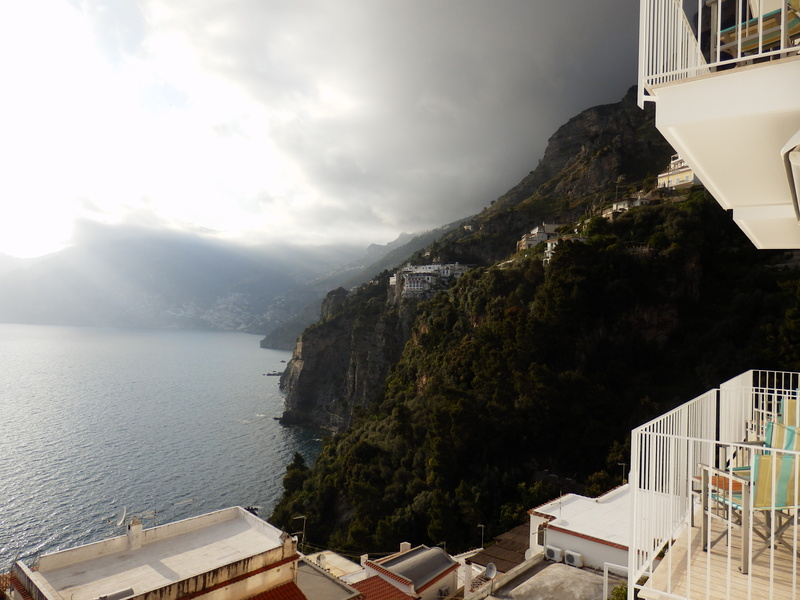 During the morning and evening hours, the hotel offers frequent shuttle service to Positano (6 km away), which needs to be booked in advance. 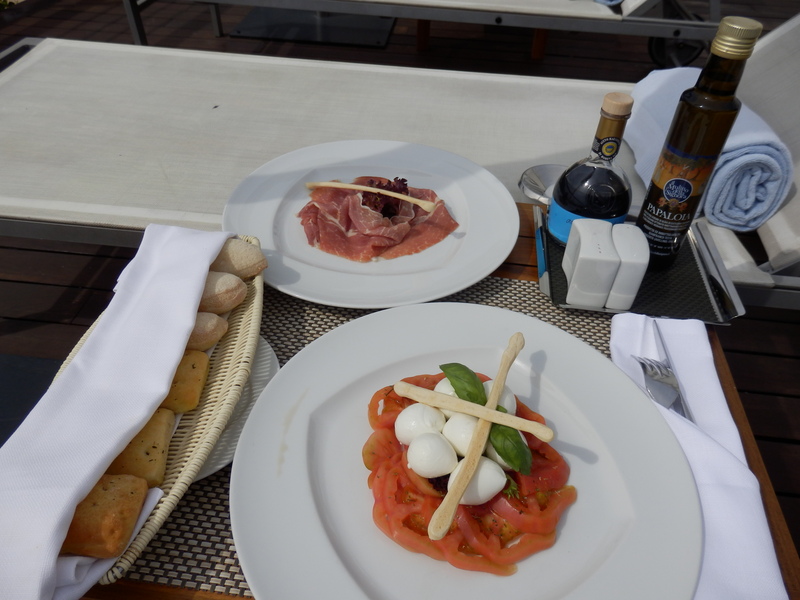 This is a huge advantage given the shortage of parking space at Positano. 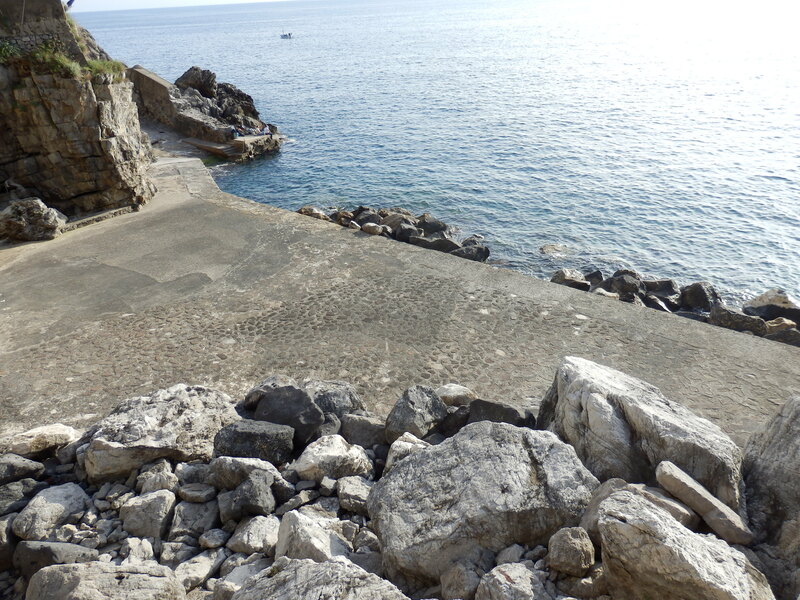 The hotel is not well-marked along the road in Praiano (when you come from Positano, the turnoff is just before the tunnel to the right). Some extra signs along the main road would be helpful. The white, minimalistic design may not fit everybody’s taste, but this should be a non-issue because of the spectacular surroundings. Beds are comfortable but a little on the hard side. They could use a mattress topper. 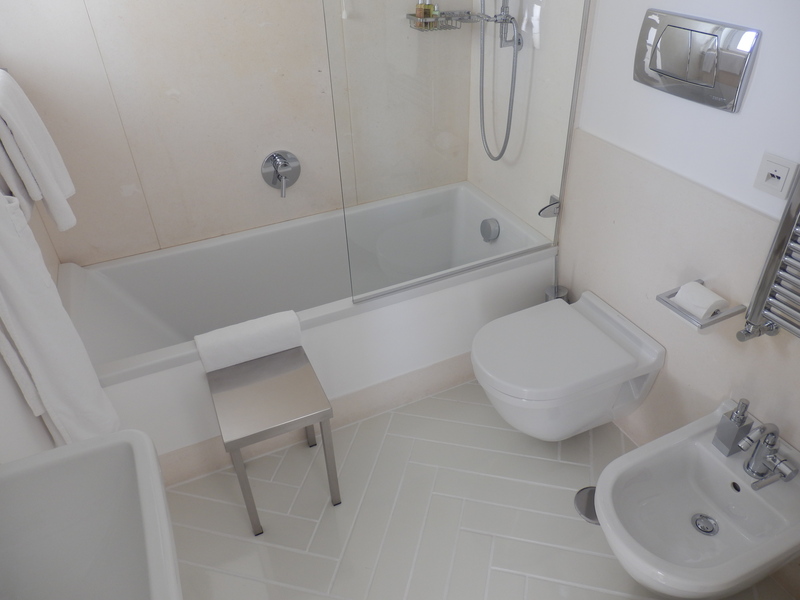 Rooms are on the small side, some would use the world “tiny” to describe them. But in the end, that will not matter as you will be overwhelmed by the phenomenal views that embrace you from morning till sunset. 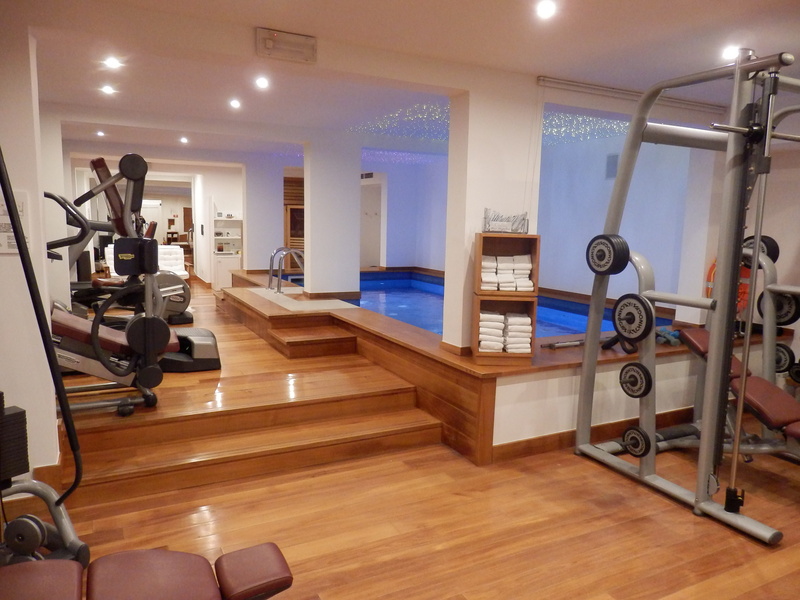 There is only a limited number of loungers near the pool (22 in total), which may be a problem when the hotel is fully occupied. In addition, the loungers would be more comfortable with cushions. Book your airport transfer via the hotel (130 euro fixed price). Not only is this the same rate as for a regular taxi, but you will be transferred in a premium car (Mercedes) and you will not encounter problems with local taxi drivers trying to overcharge you. 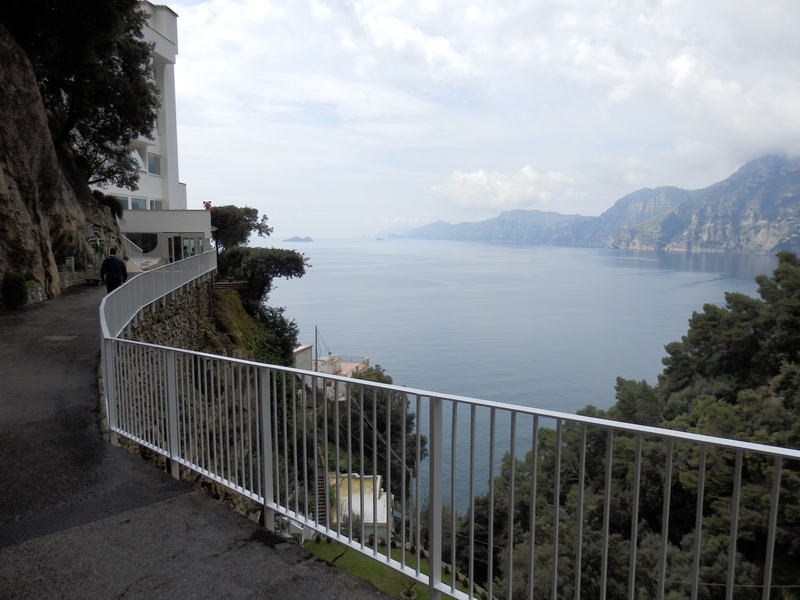 If you want the freedom to explore the Amalfi coast beyond Pasitano and Praiano, I recommend renting a car. 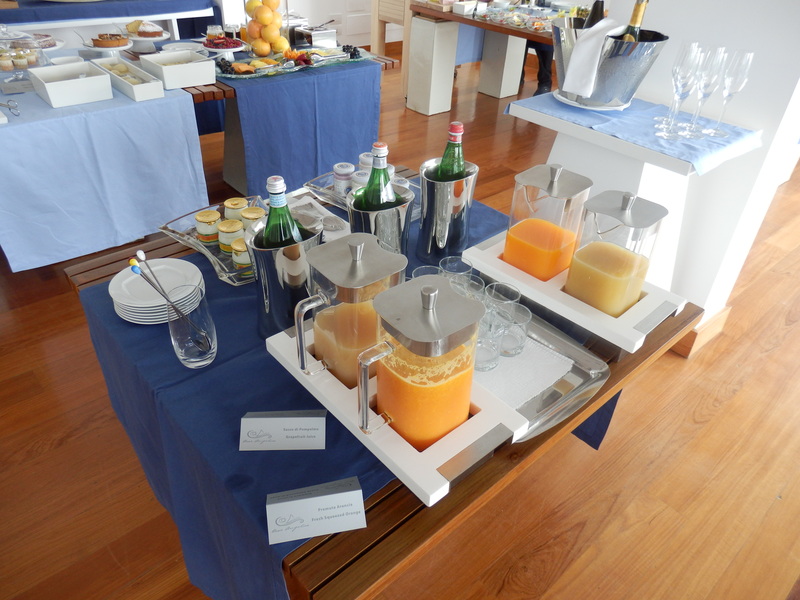 Book a package inclusive of breakfast (a la carte breakfast is expensive). 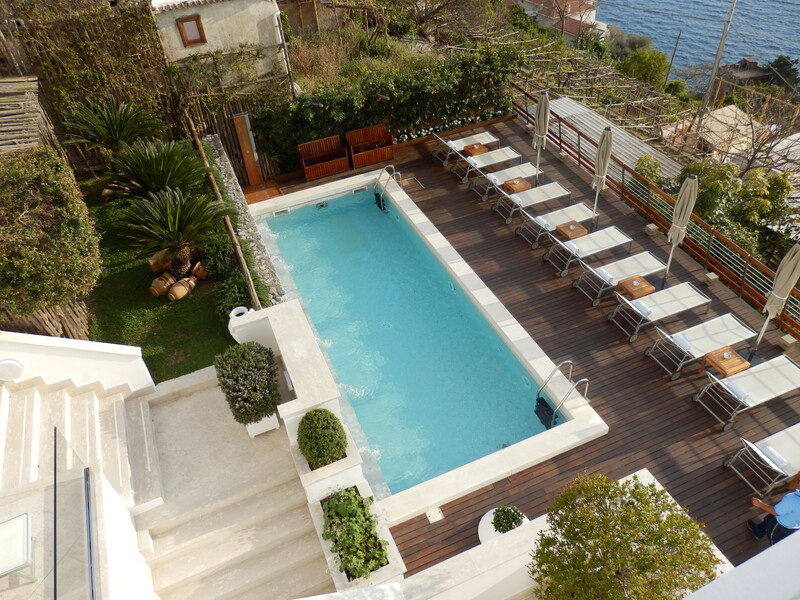 Book a room with a private terrace to embrace the environment. 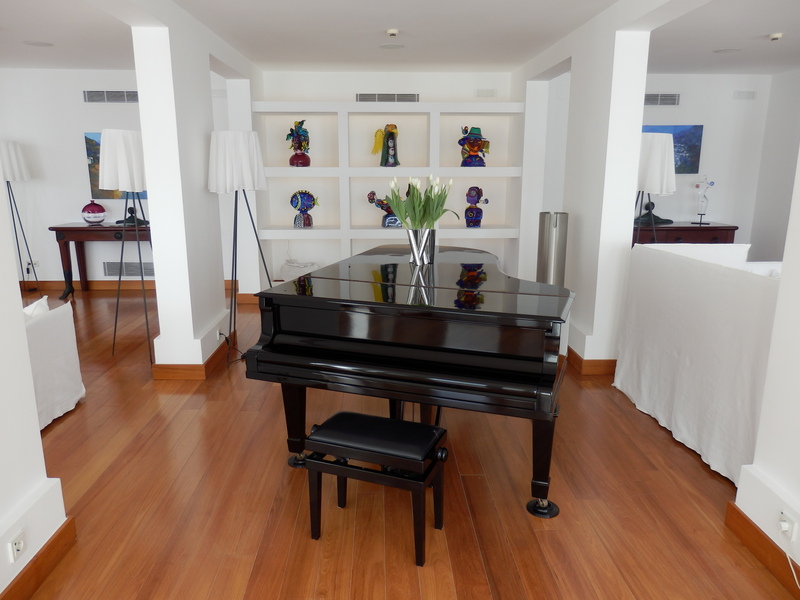 Save money: read my tips for getting the best deal at a luxury resort like Casa Angelina. The hotel is only open between April and October. 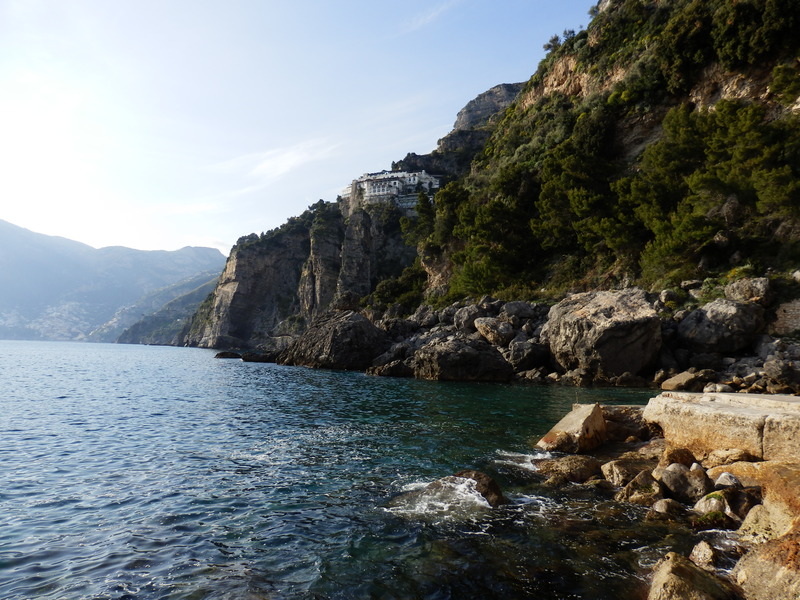 The best time to visit the Amalfi coast is spring and early summer, when this spectacular stretch of the Italian coastline is carpeted with exquisitely perfumed flowers and the sun is already warm enough to make swimming in the sea a pleasure for visitors of every age. In summer the coast’s single road (SS163) gets very busy and prices are inflated. Early fall is another great time to visit. 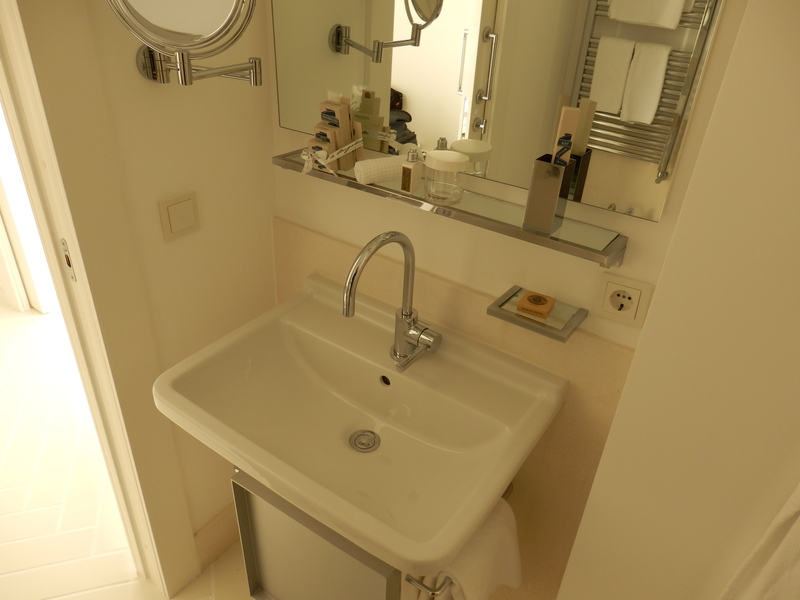 Casa Angelina is located a 90 minute drive from Naples International Airport. The latter is served by most European full-service and low-cost airlines (click here for a direct link to their websites), but has no direct overseas connections.